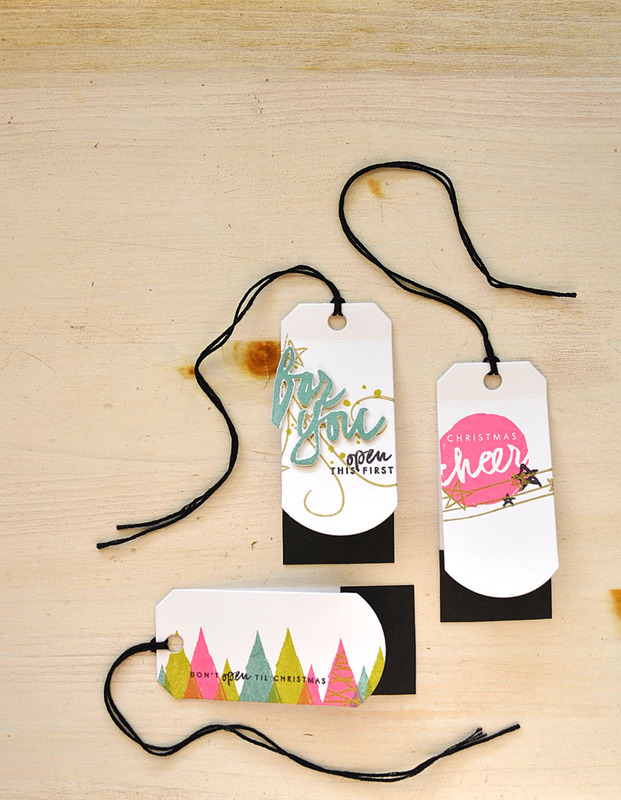 So many great ideas for the tags! 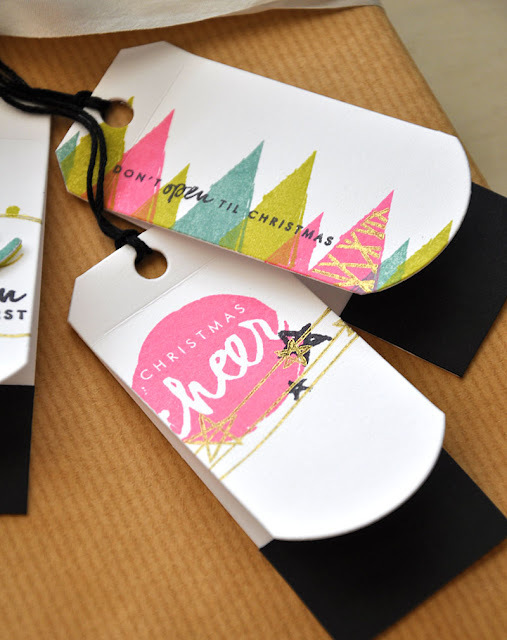 Adorable, love the folded tag die! I always feel the need to add a touch of black to every project I make. So yes, I love your post this morning, Maile. The tags are stunning! 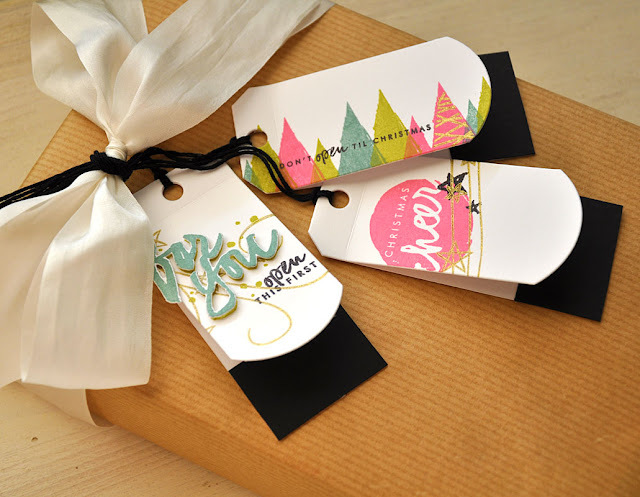 You had me at Tags - love love love!!! 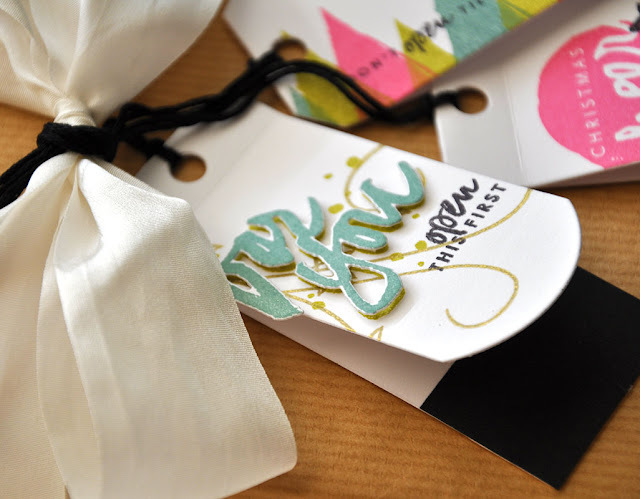 I love your folded tag die and you did a great job decorating them. All so cute and clever. Thanks. Oh my, Maile, your tags are so striking with the bold colors and black! What a way to end your rendition of this awesome tags, I have Loved them all, but these ones are FANTABULOUS!!! !